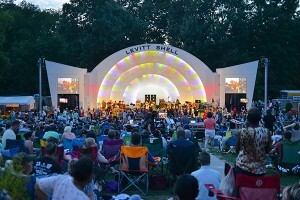 Levitt loves lawn adventures…rain, shine or snow! Even when covered in a blanket of white, Levitt lawns continue to serve as community gathering places. 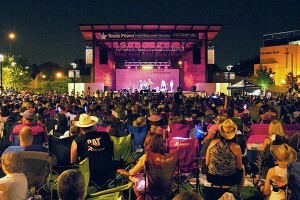 We’re reminded time and again that Levitt venues are so much more than places to experience free, live music. They’re centers for community life—places where soccer fans can come together and cheer on their favorite teams, places where blind and visual impaired youth can hunt for Easter eggs, places where community members can bundle up and master their sledding skills…the list goes on and on! 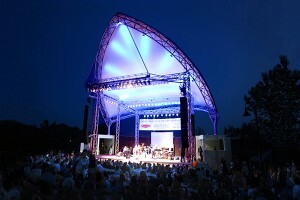 Click here to learn about more of the fun and unexpected ways Levitt venues are being used both during and following the concert seasons, illustrating their role as year-round destinations. 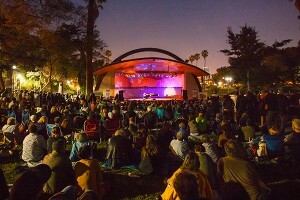 This entry was posted in Levitt Loves on December 29, 2015 by Katie Huang. May your days be filled with family, friends and of course, festive music! Happy Holidays from the Levitt Team! This entry was posted in Holidays and tagged Happy Holidays on December 23, 2015 by Katie Huang. ‘Tis the season to support your local Levitt! Did you know that each signature Levitt venue is managed and programmed by a local Friends of Levitt nonprofit, and depends on the support of their local community? This entry was posted in Levitt in America on December 18, 2015 by Nicole McGaffey. 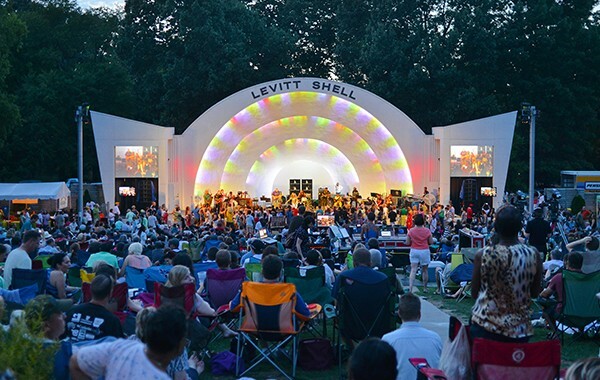 2015 has been a fantastic year for music, from the largest Levitt season yet bringing free, live music to 16 towns and cities across the country, to a number of excellent releases by acclaimed, emerging talent and seasoned, award-winning artists alike. 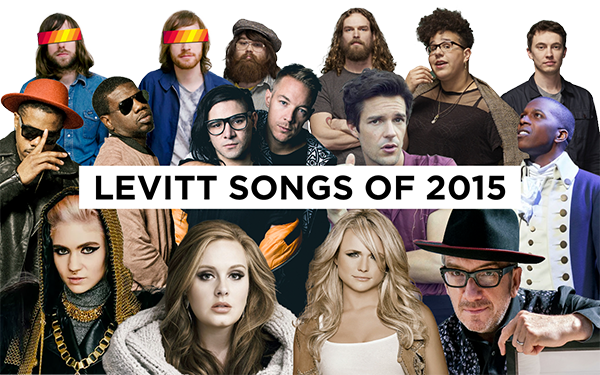 It was hard to choose our favorite songs of the year, but here is a selection of what we loved in 2015! This entry was posted in Beyond Levitt on December 16, 2015 by Katie Huang. A Very Merry Levitt Holiday playlist! The holiday season is upon us—and what a wonderful time of year it is! Whatever is on your to-do list today—searching for that perfect gift, cooking up a scrumptious meal or spending time with loved ones—we hope that you’re feeling the joy of the season. Need a little inspiration? You’re in luck! We’ve put together this festive mix of holiday favorites, old and new, that will have you feeling the holiday spirit in no time! Enjoy this very merry Levitt holiday playlist. This entry was posted in Holidays and tagged Jose Feliciano, Pentatonix on December 11, 2015 by Nicole McGaffey. 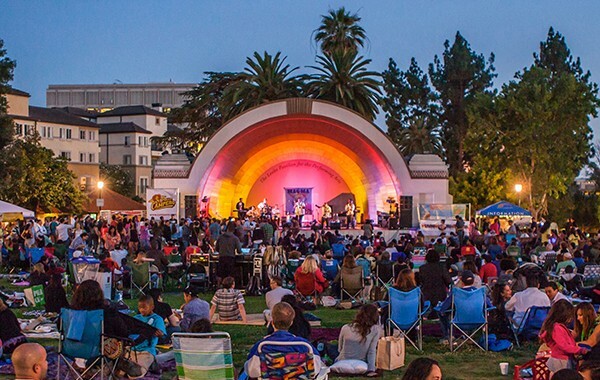 Kudos to these 2016 GRAMMY nominees who’ve performed on Levitt stages! We’re thrilled to announce that 21 artists who have performed on Levitt stages across the country have received nominations for the 58th Annual GRAMMY Awards! 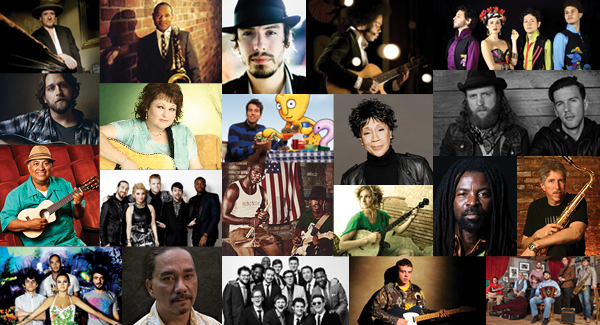 True to the spirit of the Levitt program, these artists represent a wide array of music genres from Latin to blues to roots to children’s. This entry was posted in Levitt Artists, Levitt in America, News on December 7, 2015 by Katie Huang. In just a few weeks, 2015 comes to a close, ending another standout year for the signature Levitt program! 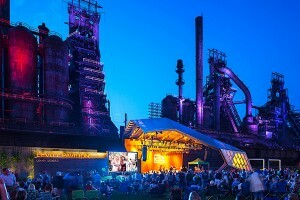 Check out some of their awards and accolades! 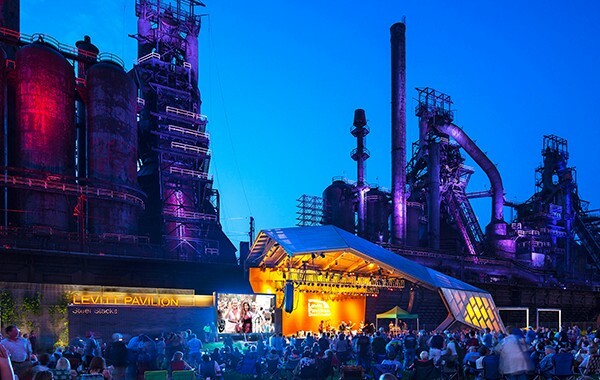 Hearty congratulations to the Friends of Levitt organizations for these achievements and the incredible work they do! This entry was posted in Levitt in America on December 4, 2015 by Katie Huang. 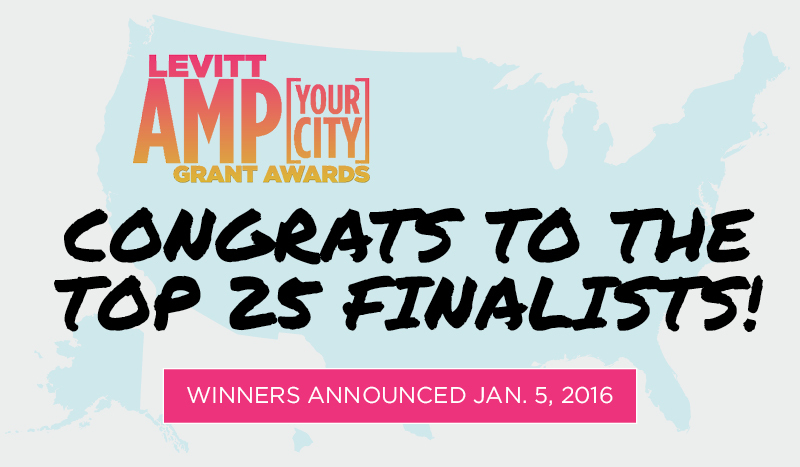 Announcing the Top 25 Finalists for the 2016 Levitt AMP [Your City] Grant Awards! What happens next? 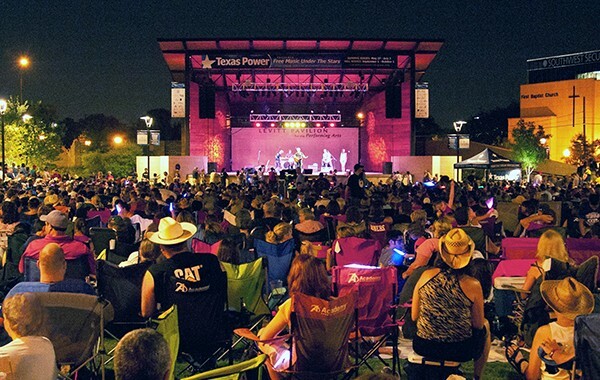 With online public voting now over, Levitt is currently reviewing the Top 25 proposals and will announce the 15 winners on January 5, so stay tuned! This entry was posted in Levitt AMP on December 1, 2015 by Nicole McGaffey.